There’s just not a better place to snowmobile in the country. And that’s not just us saying it. 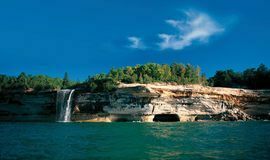 Year after year, SnowGoer Magazine has rated Michigan’s Upper Peninsula as the Best Overall Area in America. Come ride our 3,000 miles of groomed trails — many of which lead right to the front door of lodging and restaurants. For lodging, restaurants or other listings for Alger County, visit the Alger County Page. 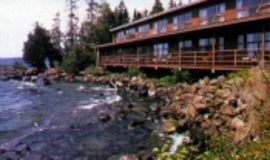 For lodging, restaurants or other listings in Baraga County, visit the Baraga County Page. 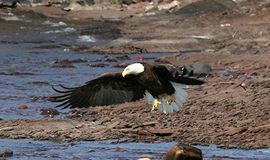 For lodging, restaurants and other listings for Chippewa County, visit the Chippewa County Page. For lodging, restaurants and other listings in Delta County, visit the Delta County Page. For lodging, restaurants or other listings in Dickinson County, visit the Dickinson County Page. For lodging, restaurants or other listings for Gogebic County, visit the Gogebic County Page. 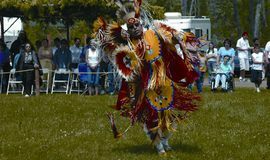 For lodging, restaurants and other listings for Houghton County, visit the Houghton County Page. Request a Trail Map or 888/TRY-IRON. Trail Maps are available at local businesses or the Chamber office. 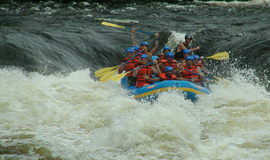 For lodging, restaurants or other listings for Iron County, visit the Iron County Page. For lodging, restaurants and other listings for Keweenaw County, visit the Keweenaw County Page. 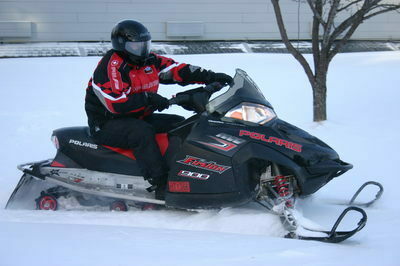 Snowmobile Trail Report or 906-293-5562. 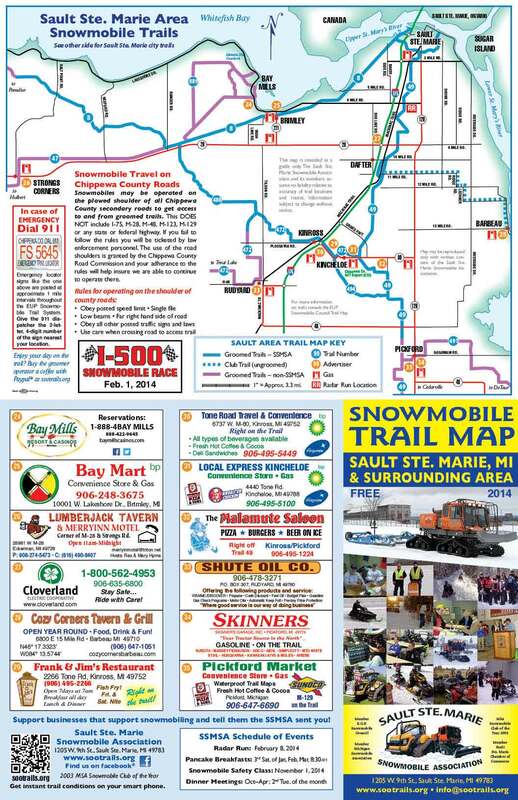 EUP trail map - available from The Newberry Area Chamber of Commerce - stop by our office on the corner of M-123 and M-28 across from the BP Gas station in the little Log Cabin, or 906-293-5562. They cost $4.00 and we can send them to people for $5 (including postage). For lodging, restaurants and other listings for Luce County, visit the Luce County Page.